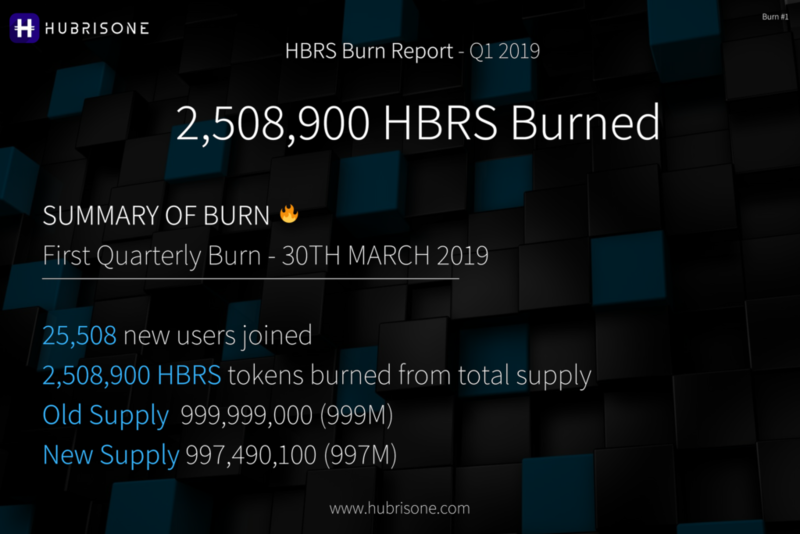 Simply, it means we burn HBRS tokens from our reserve for every new user that joins HubrisOne and downloads our native app. 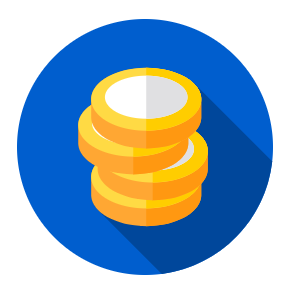 The more users that join the eco-system, the more tokens we burn to reduce the supply. How many tokens do you burn? We put aside 100 HBRS tokens for every new user that joins the HubrisOne. When do you burn the tokens? We burn the tokens every financial quarter (every 3 months). The first burn will be on the 30th March 2019. HubrisOne makes it easy to manage your cryptocurrency assets by combining wallets, fiat currency accounts and smart analytics in one app. Powered and backed by the HBRS native token.